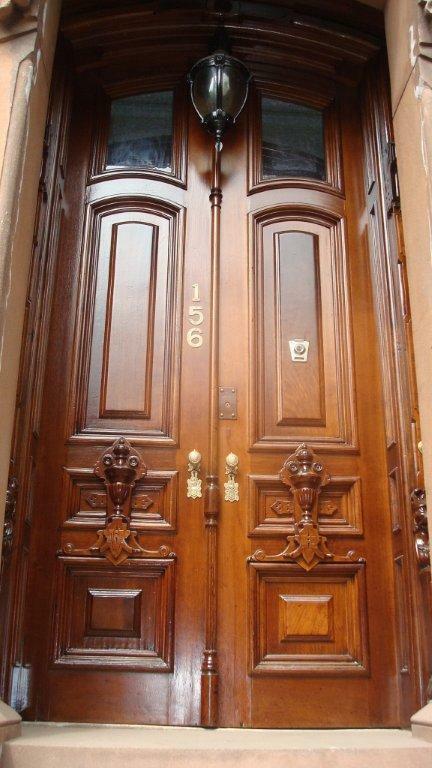 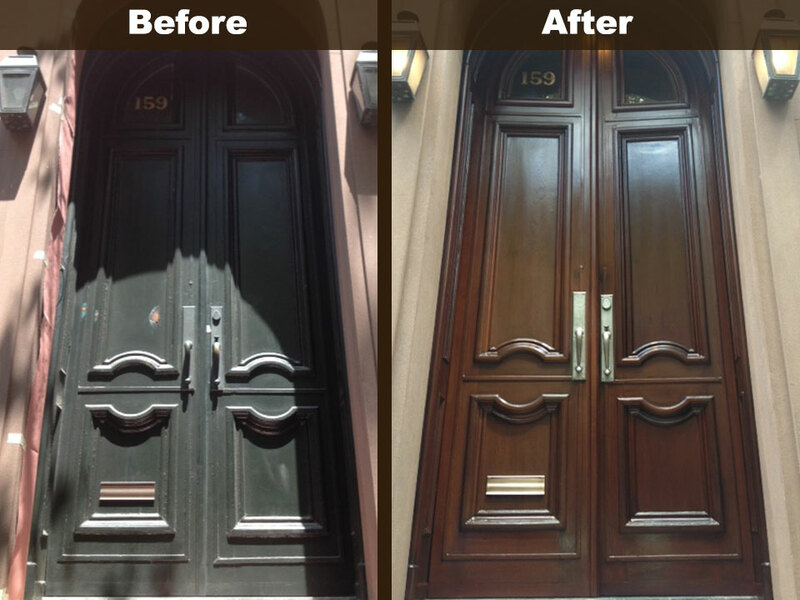 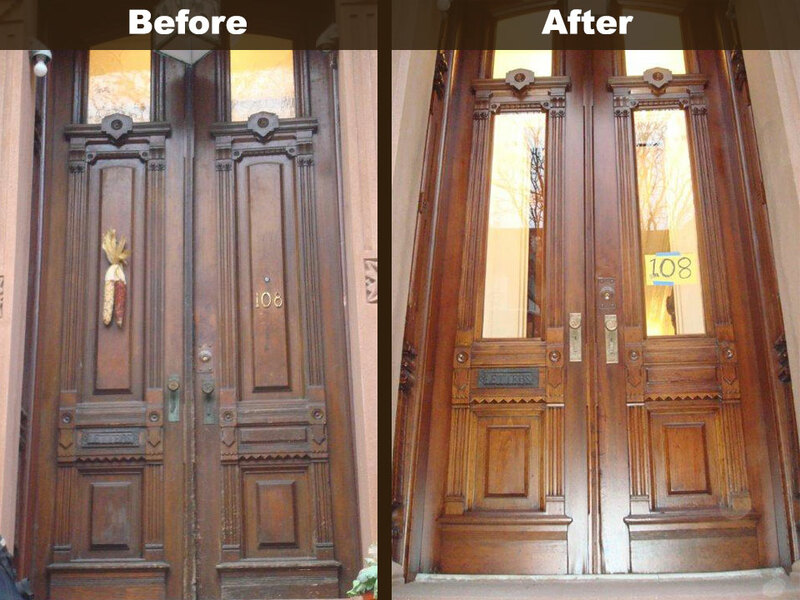 Since the 1970’s, we have completed many projects throughout the Tri-State area, the bulk of the business being Brownstones in New York City, Park Slope, Williamsburg, Cobble Hill, Red Hook, Harlem, and all over Manhattan. 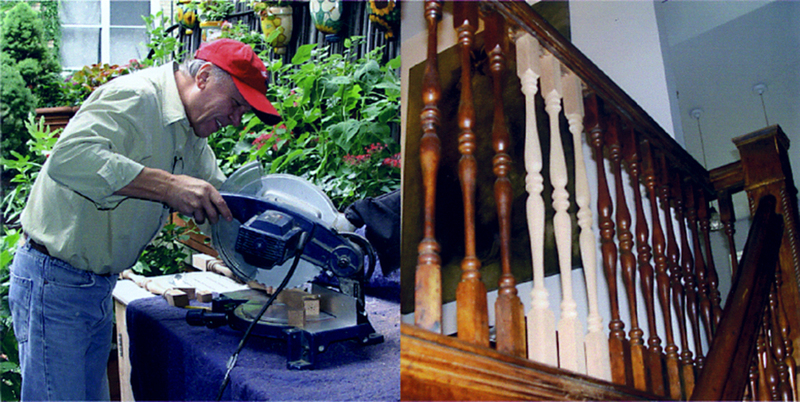 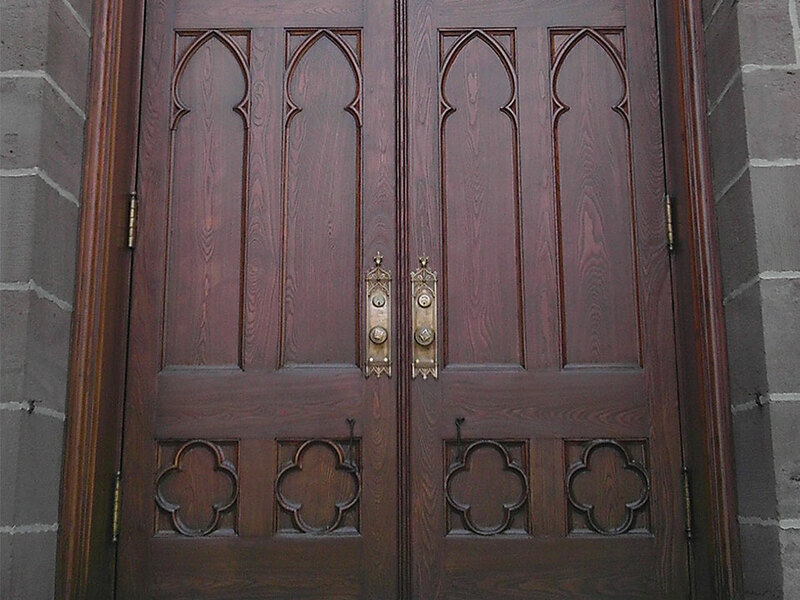 We make all necessary repairs and replacements to the wood. 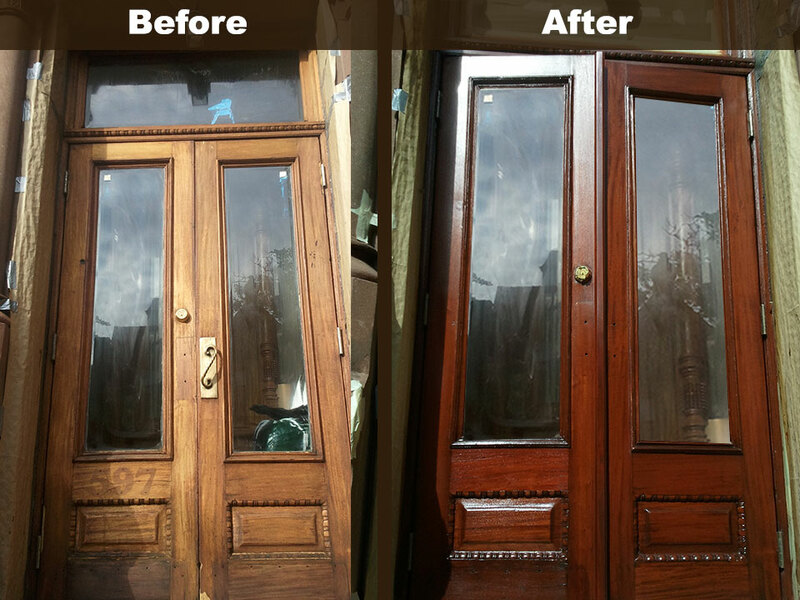 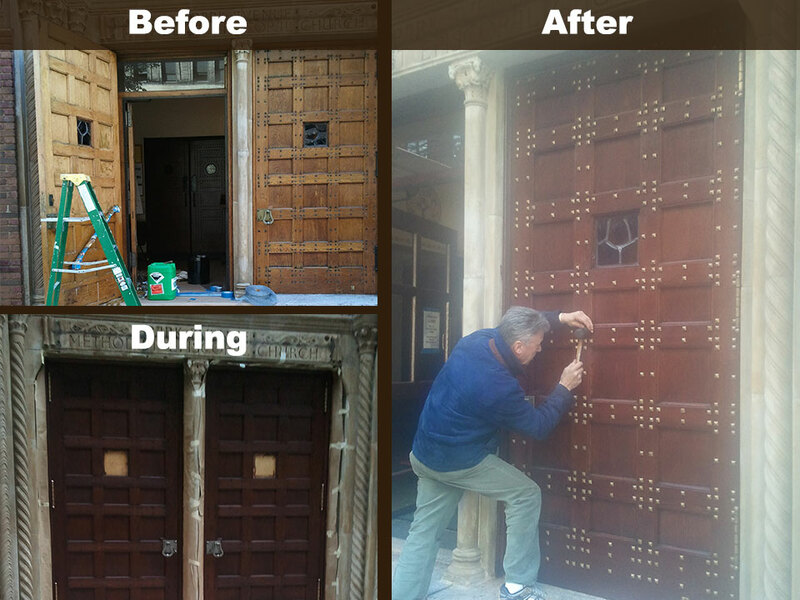 In addition, we replace damaged or missing details to the original wood, then strip, sand and stain all surfaces to restore the piece to its original luster.